LAHORE: Kot Lakhpat police Sunday claimed to have arrested 15 suspected criminals during a crackdown on drug dealers and gamblers. Police also claimed to have seized weapons and drugs from them. Kot Lakhpat Station House Officer (SHO) Atif Zulfiqar said that on the directives of the police high ups, the area police launched a crackdown and arrested more than 15 criminals and recovered a huge cache of drug and illegal weapons. 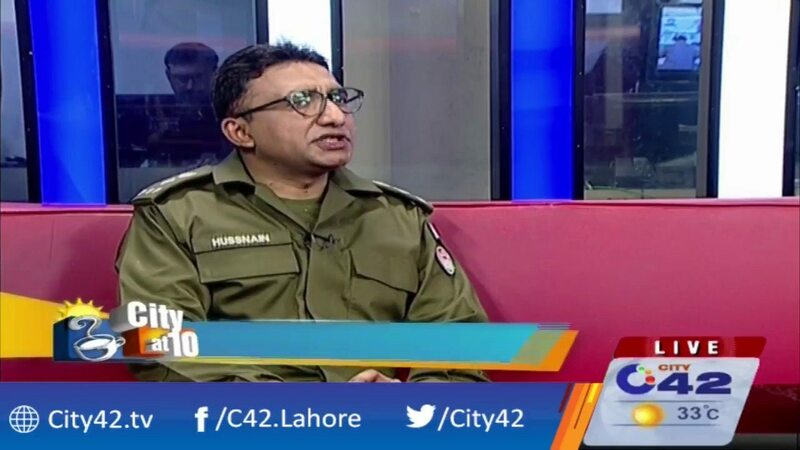 Model Town Superintendent of Police (SP) Syed Hasssnain Haider said that police were taking a strict action against drug dealers as well as other criminals across the city without any discrimination. Locals of the different areas, however, strongly condemned the illegal business of drug pushing, saying that the menace of drugs was ruining the lives of their children. “Drug sellers are so influential that police were reluctant to take any action against them,” they said. “Drug sellers in connivance with some police officials were openly selling narcotics including heroin, liquor and opium. The ratio of drug dealing in the city has been increased for the last few years under the supervision of police,” residents of Gawalmandi, Naulkaha, Qila Gujar Singh, Mozang, Walled City, Sanda, Shahdara, Baghbanpura, Chauburji, Iqbal Town, Gulshan Ravi, Gulberg, Township, Sabzazar, Kot Lakhpat, Green Town, Township, Nawankot, Sherakot and other areas, wishing not to be named, told Daily Times. It might be mentioned that the deputy inspector general (operations) had directed police officers, including SPs, circle officers and SHOs, to take a strict action against criminal elements, especially drug dealers. He had made it clear that if police officials fail to eliminate all sorts of crime in their respective areas then those officers would not remain part of the police force. Published in Daily Times, November 6th 2017.